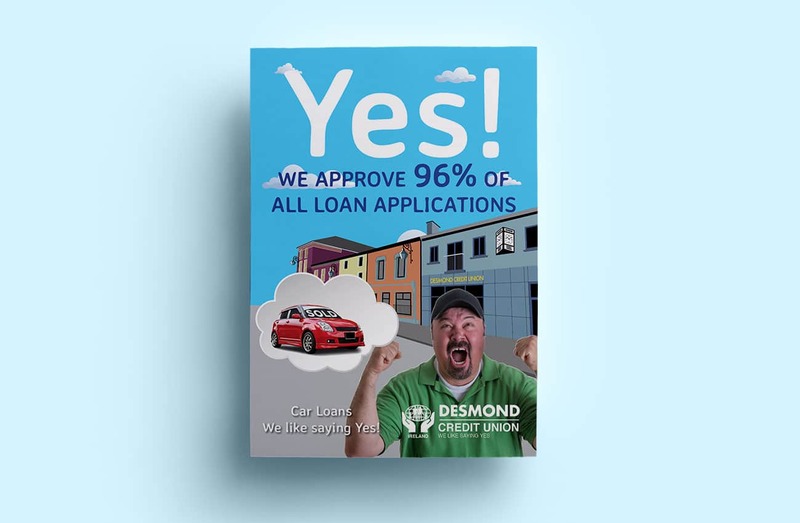 Desmond Credit Union is based in Newcastle West, Co. Limerick. Established in 1972, it has over 10,000 members who come together to save and borrow money at low rates. 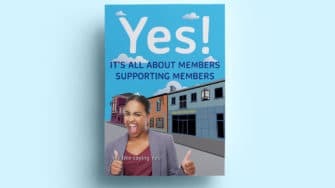 Like all credit unions, it is 100% owned by its members and a key part of the local community. 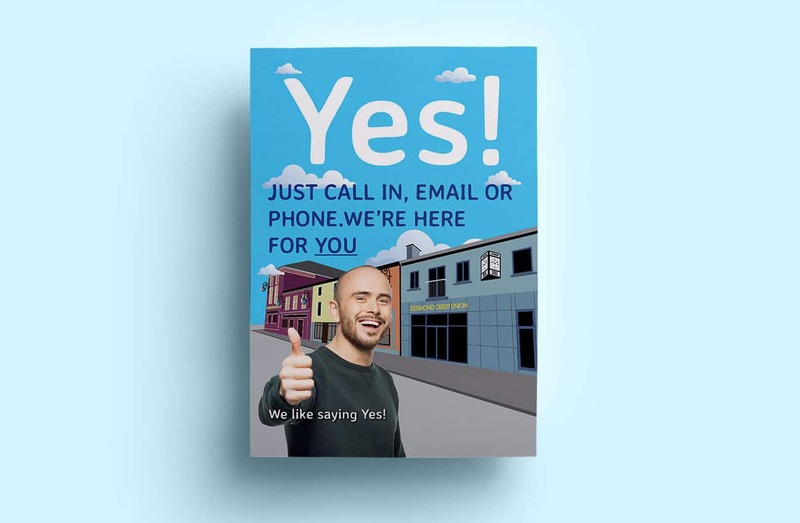 They contacted us a number of years ago, having seen the work we had done for other credit unions around the country. With the worst of the recession behind them, and a renewed focus on lending, they needed a new website and marketing strategy for the next phase of their growth. We love working with credit unions, and this project was no exception. The website is proving very effective in driving new loan applications. We continue to work with them on a weekly basis, fulfilling all their marketing needs, especially direct mail. First things first, we needed a brand story, a big idea, something to hang our hat on. 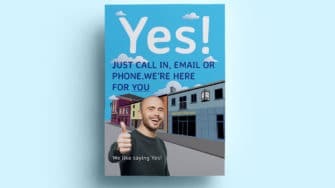 Following a brainstorm, we came up with the line “we like saying yes”, around which we created a campaign to go on their website and other marketing channels. 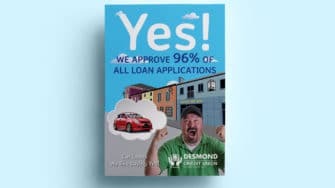 It was a great line, short and sweet, positive and inviting, making the point that Desmond Credit Union is open for business and actively lending. Passion for Creative are very approachable and easy to deal with. They understand our members and what we're trying to achieve. I would highly recommend them to any business in need of marketing expertise. We worked with Passion for Creative on a brand refresh and new website. Their creative solutions and responsiveness to timelines were impressive. Traffic to our site has improved hugely in such a short space of time. The team at Passion are always friendly, helpful and each bring their own area of expertise. It has been a great experience working with them and I look forward to working with the team into the future.